Ethnoregionalist parties are an increasingly influential political phenomenon in many Western European countries. Despite this there has been little systematic study of these important political parties. 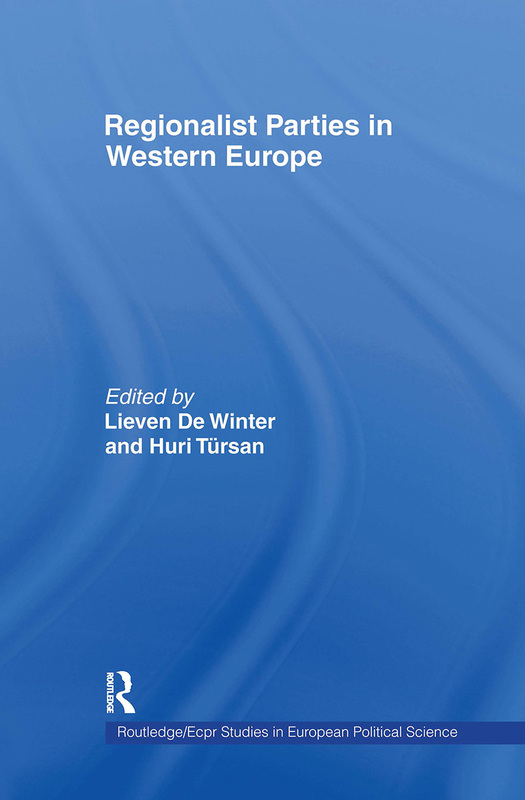 This volume fills the gap with an exploration of the successes and failures experienced by ethnoregionalist parties in post-war Europe. Regionalist Parties in Western Europe looks in detail at the fortunes of twelve regionalist parties in: the Basque country, Corsica, French speaking Belgium, Scotland, Wales, Catalonia, Flanders, Italy, and South Tyrol.